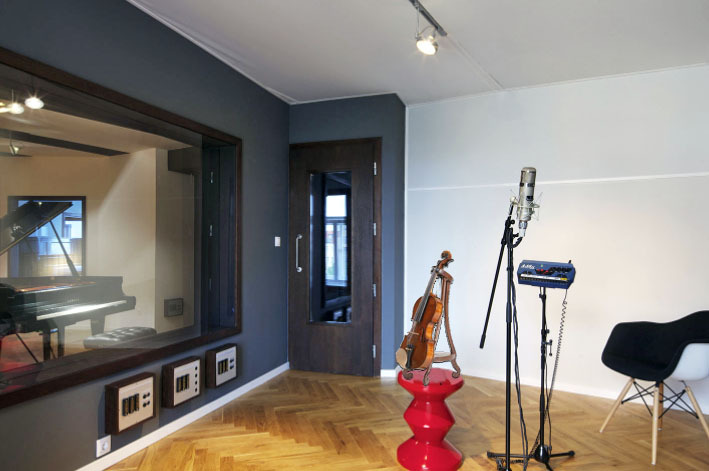 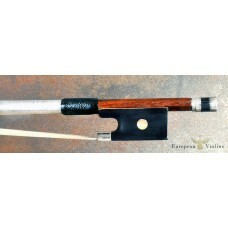 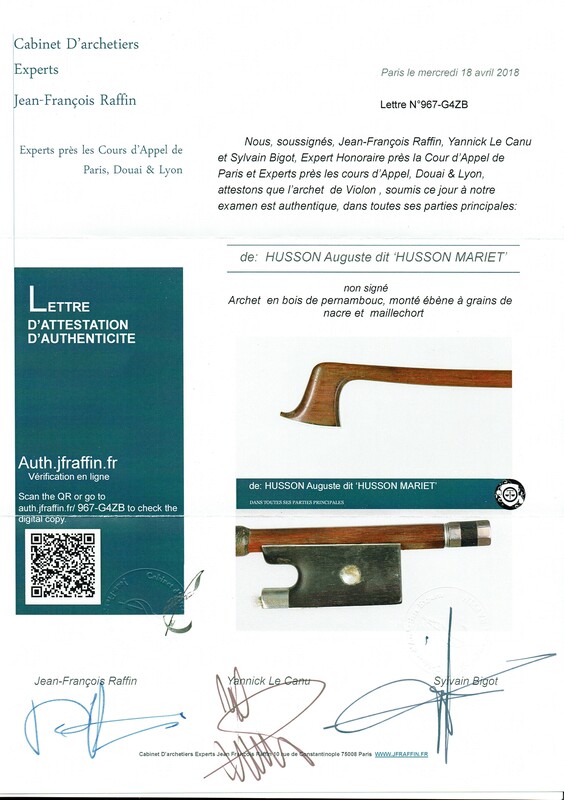 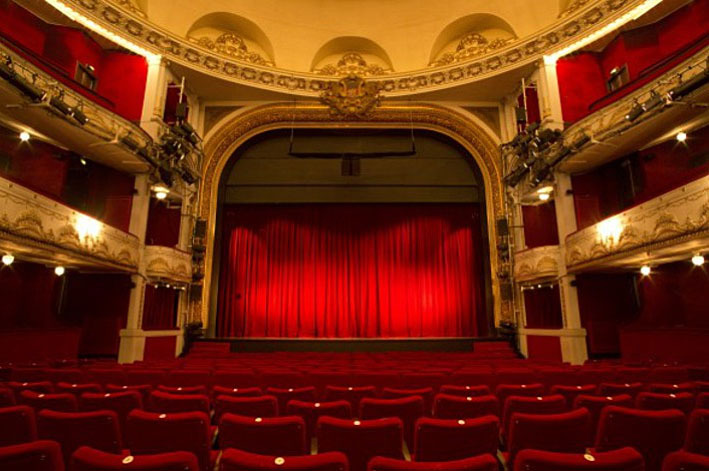 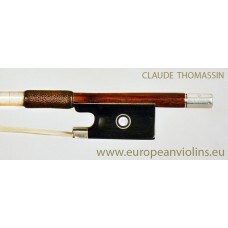 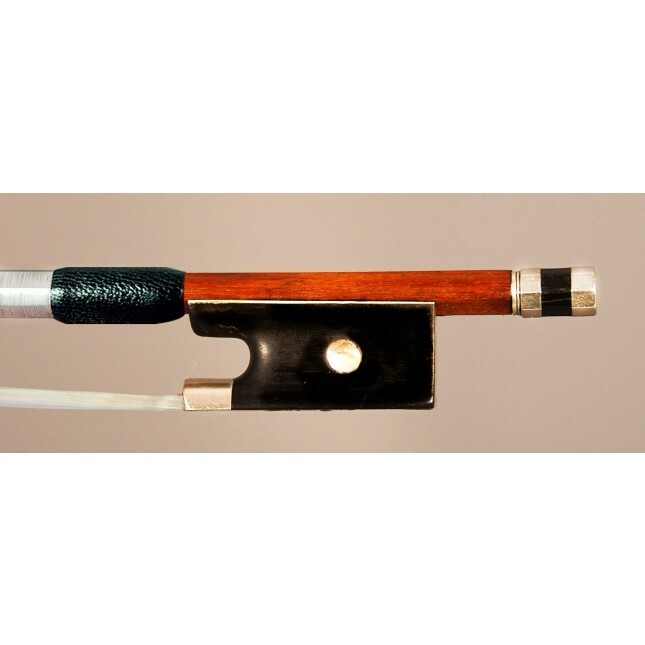 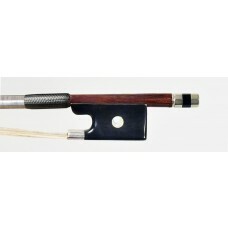 Auguste Husson violin bow, certificate Raffin. 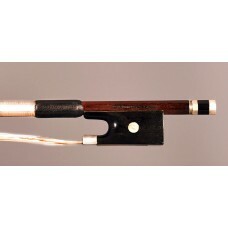 A beautiful French violin bow by Auguste HUSSON (Husson-Mariet), ca.1920 certified by J.F. Raffin in Paris.